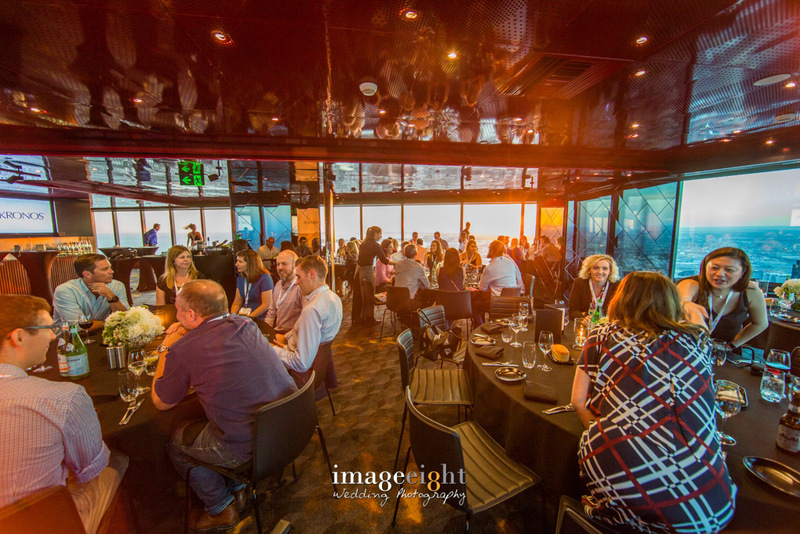 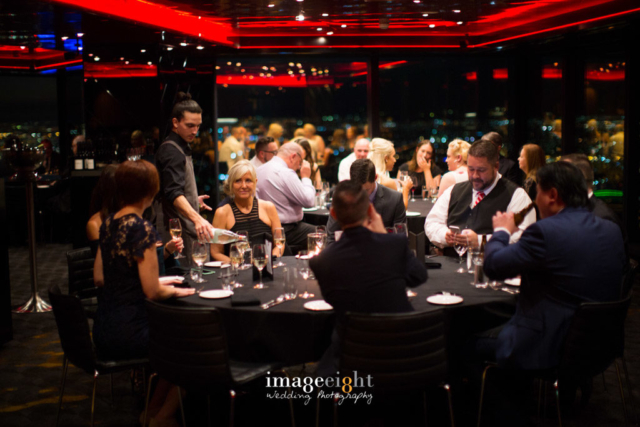 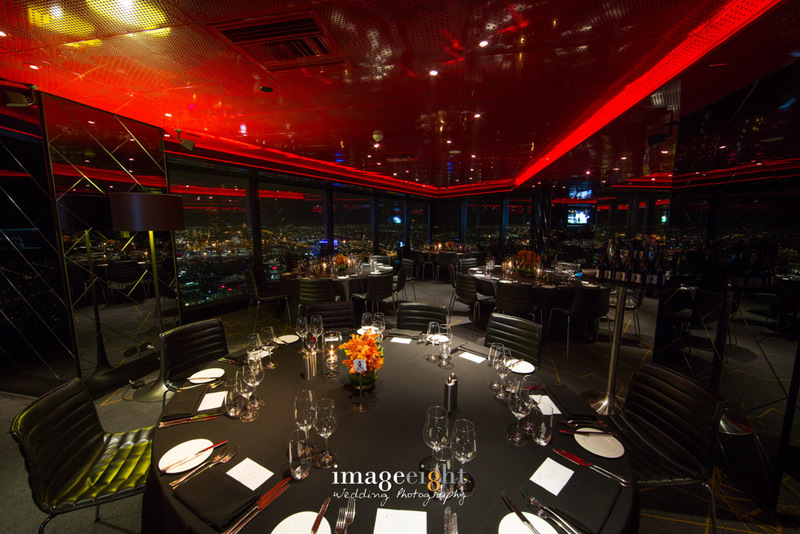 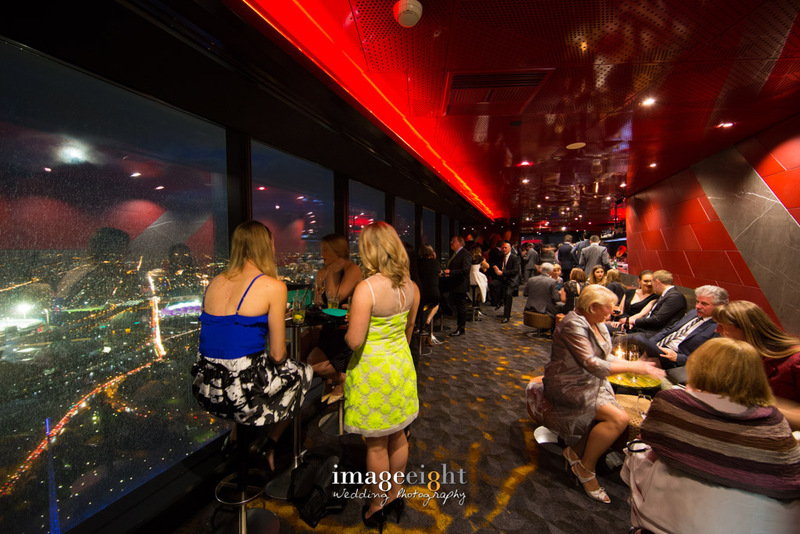 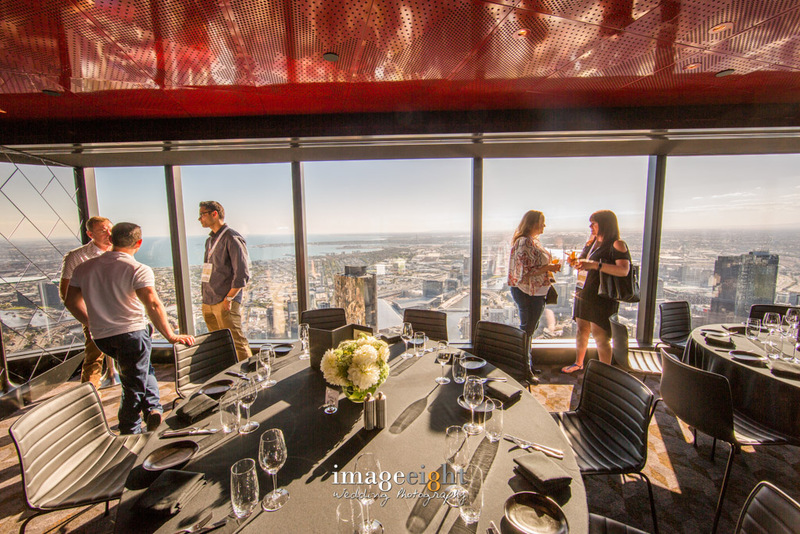 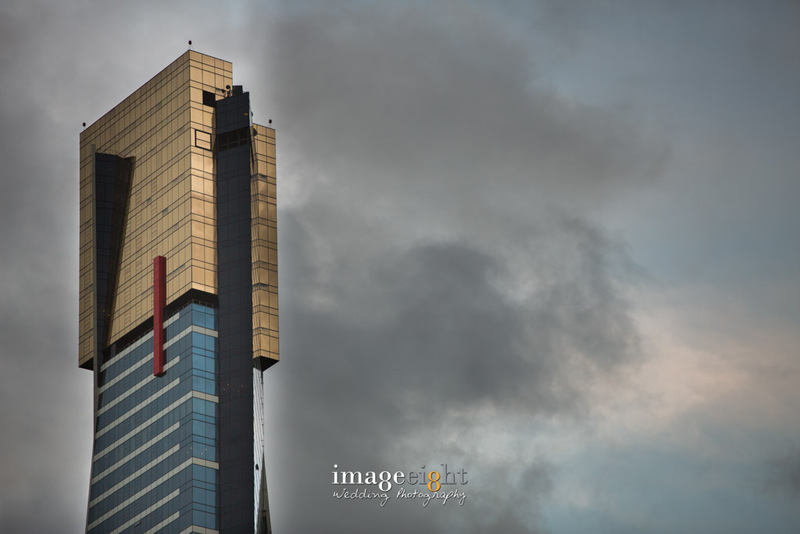 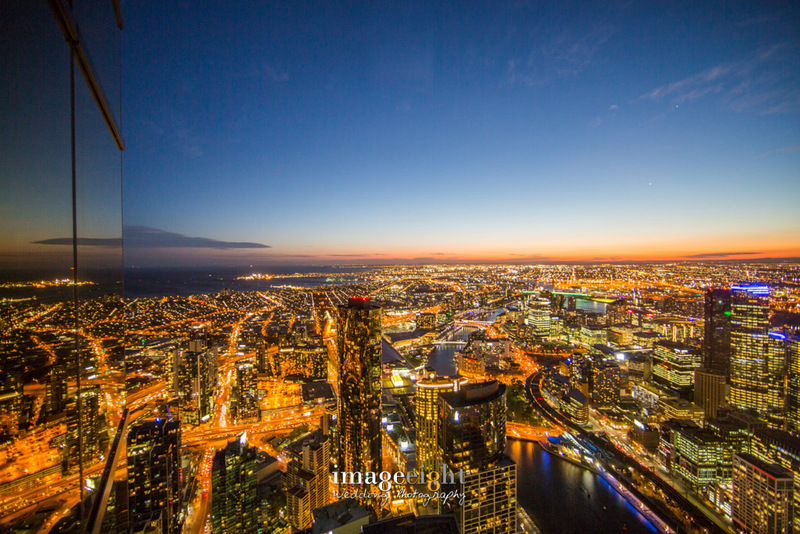 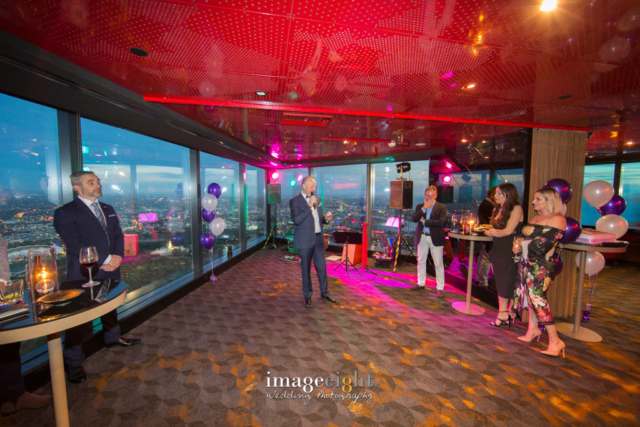 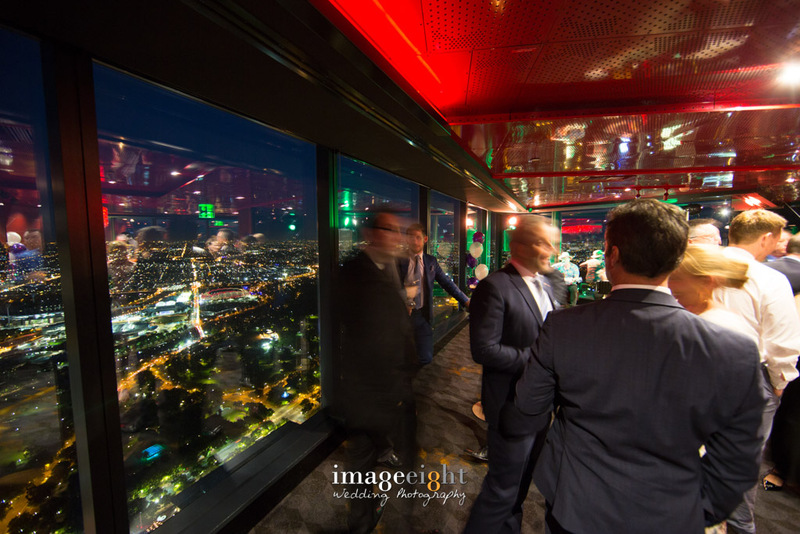 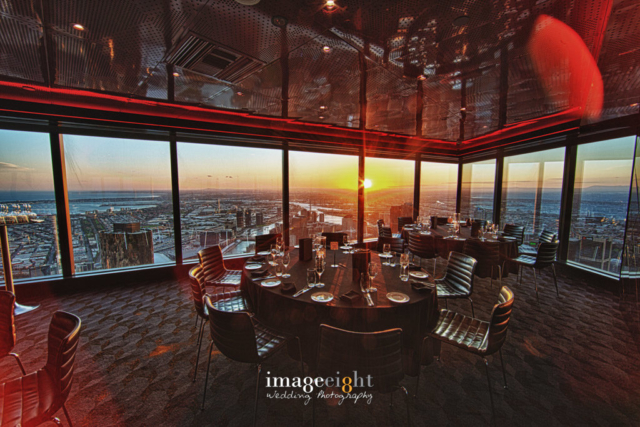 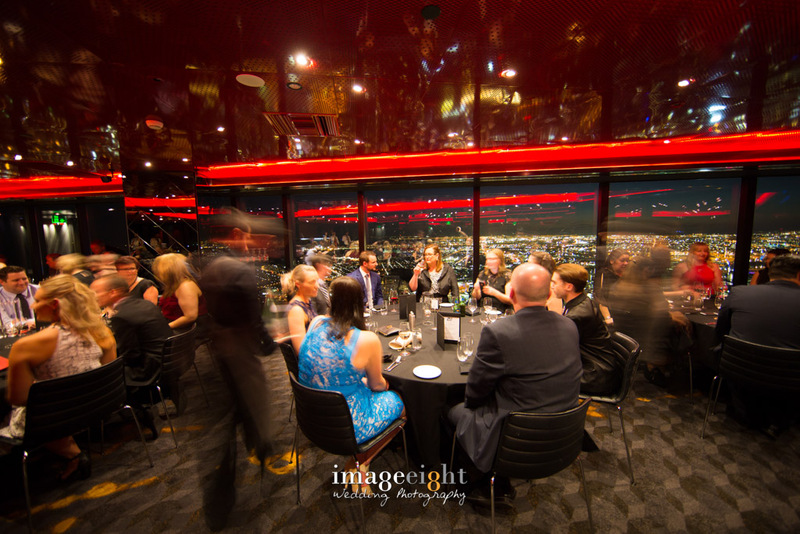 Eureka 89 is one of Melbourne’s premier events and dining venues, boasting one of the highest vantage points in the Southern Hemisphere. 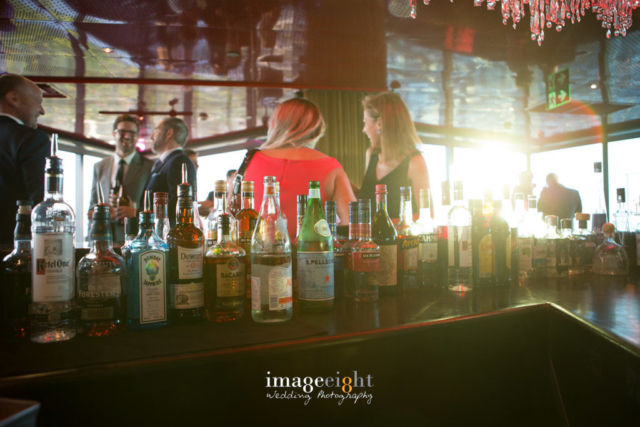 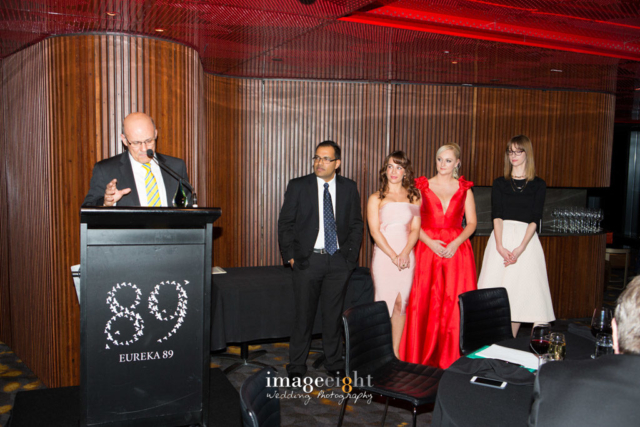 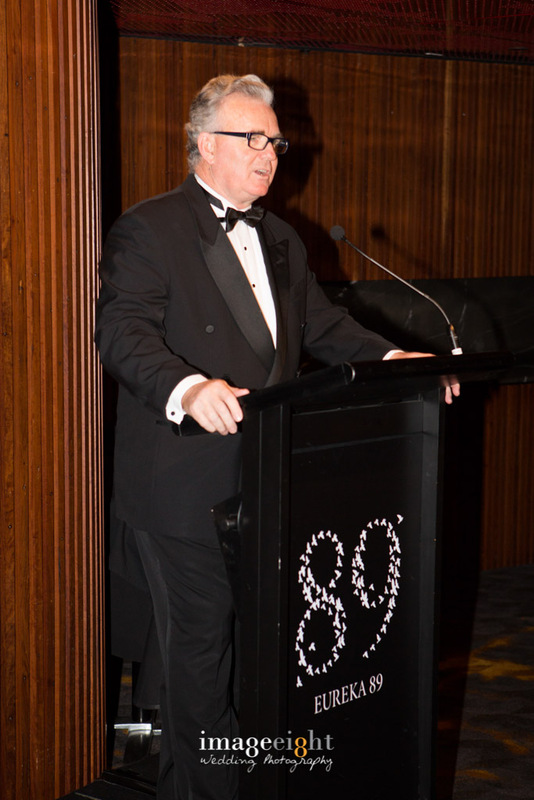 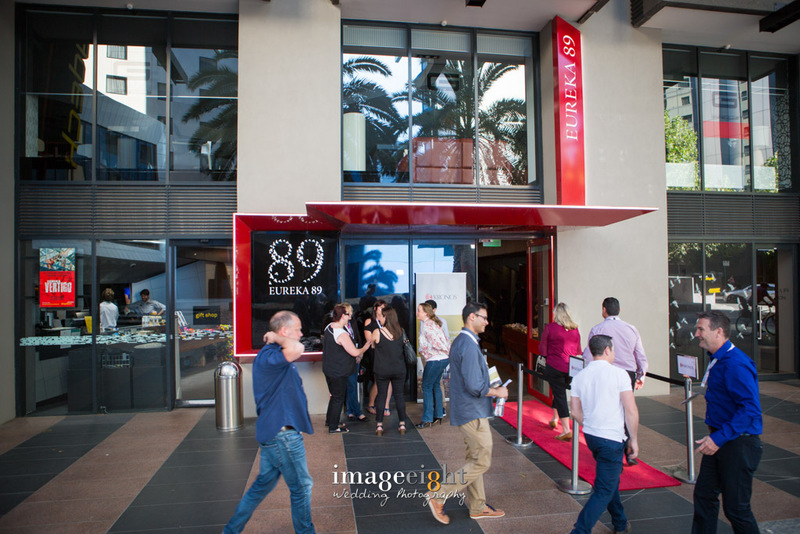 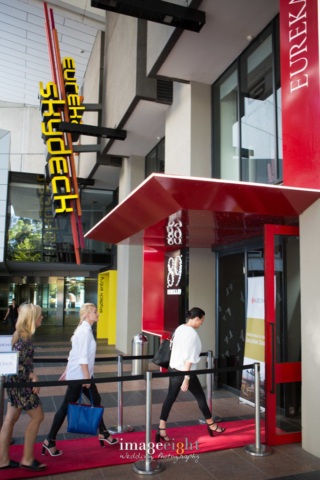 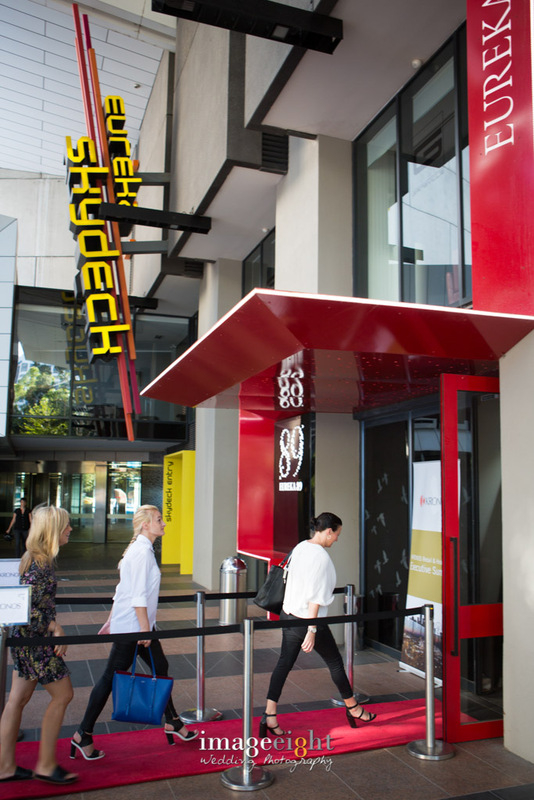 Idyllically located along the Yarra River at Southbank, Eureka 89 offers exclusive events for corporate functions, weddings and private celebrations. 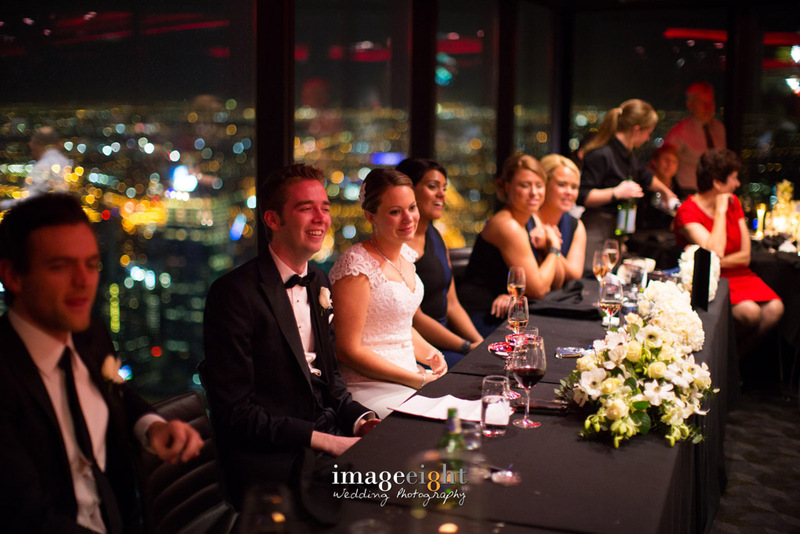 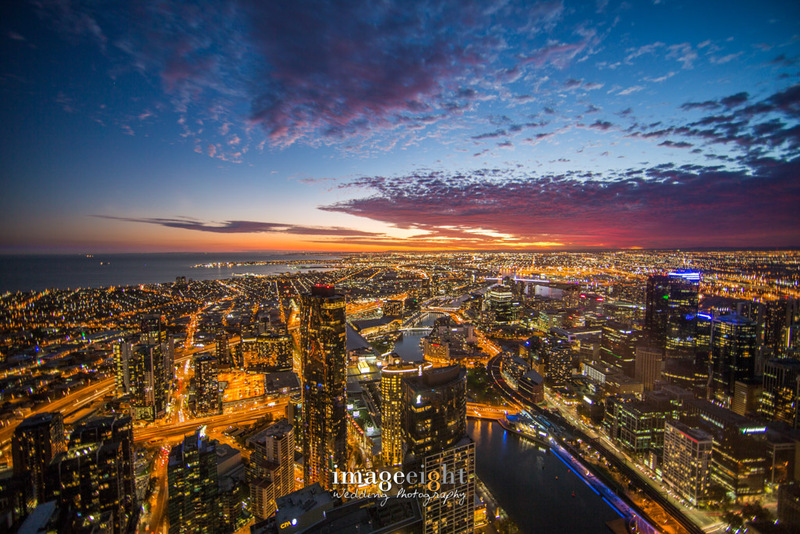 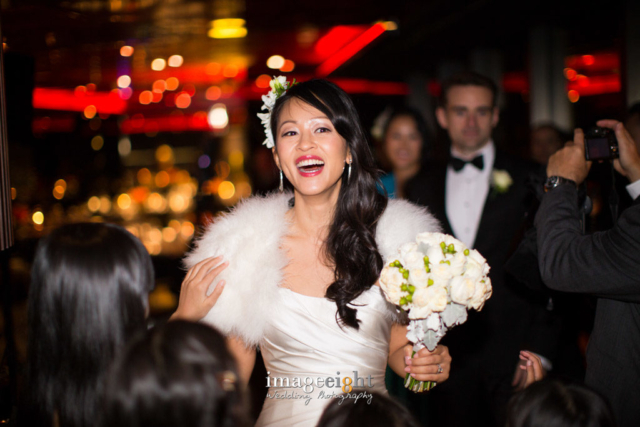 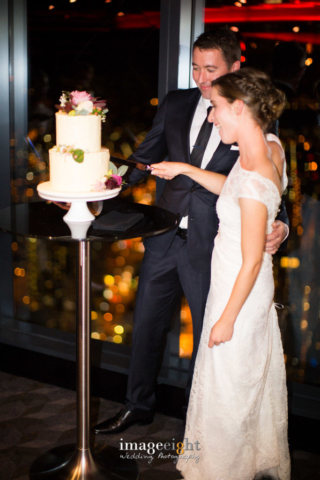 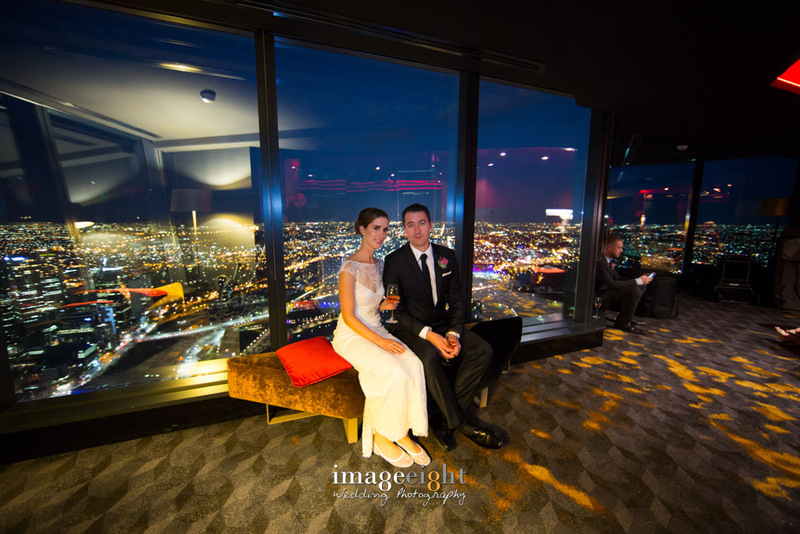 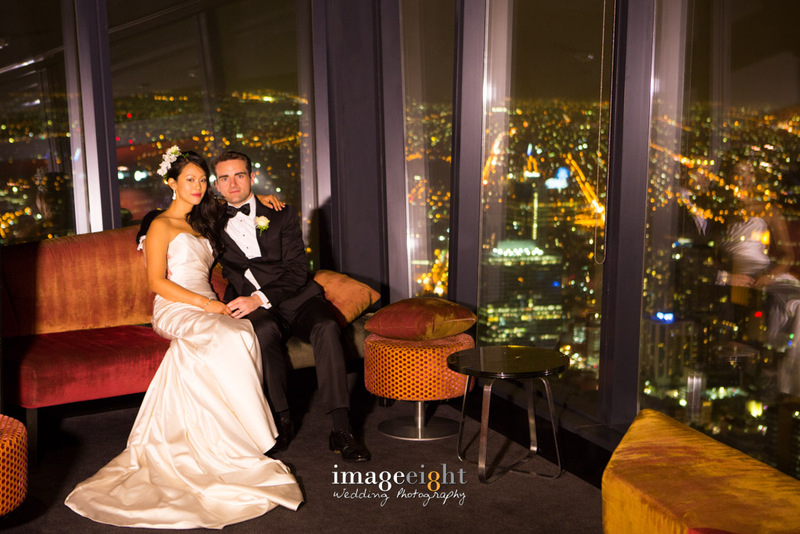 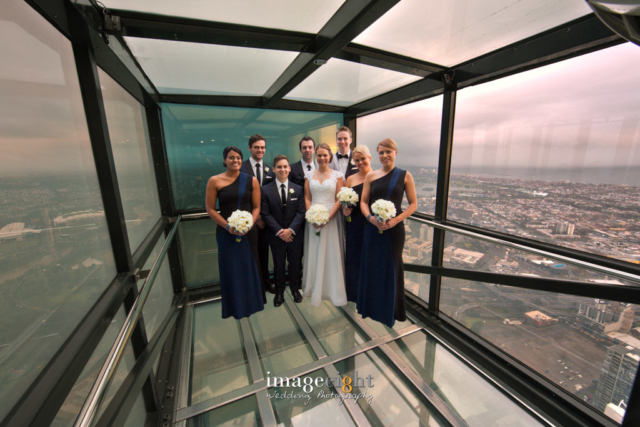 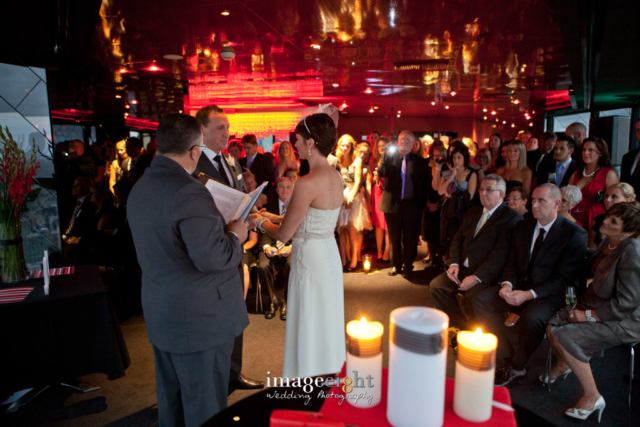 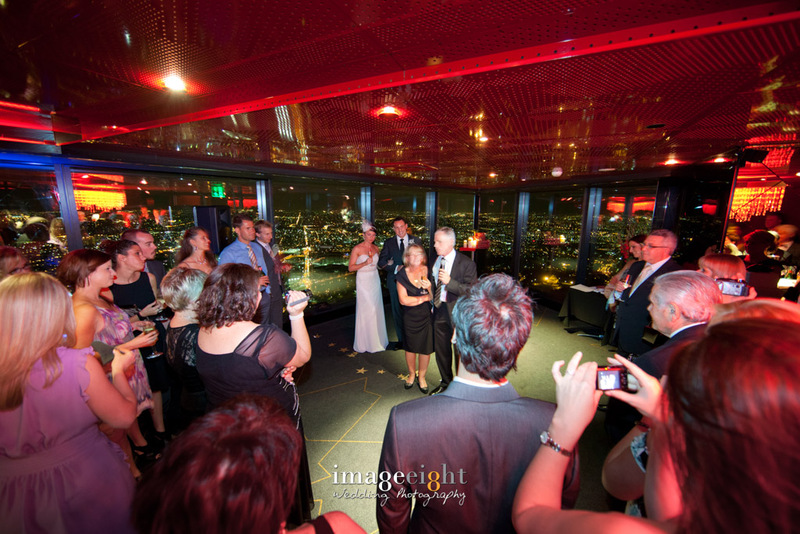 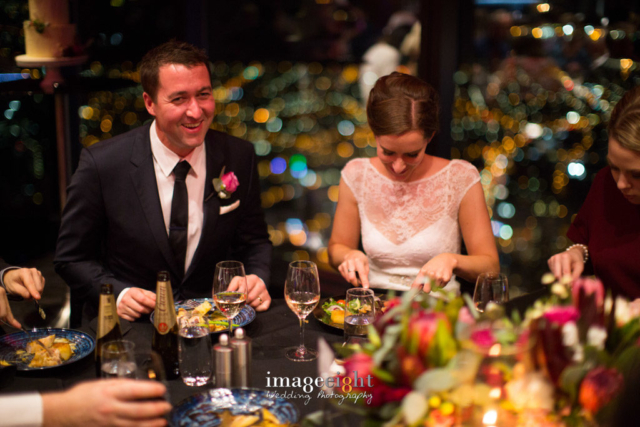 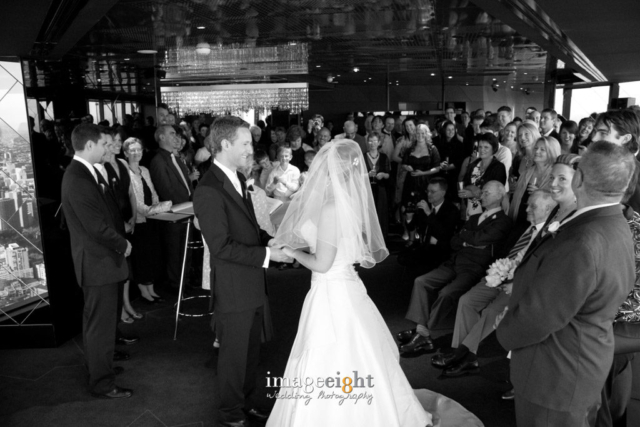 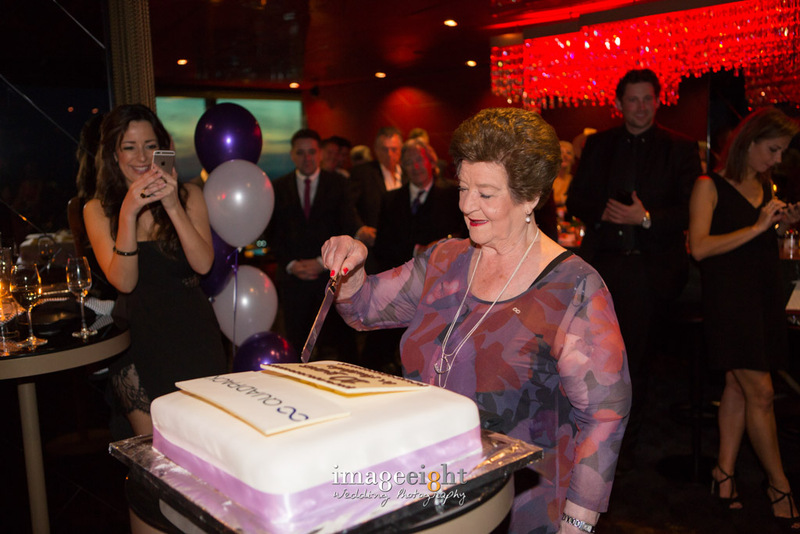 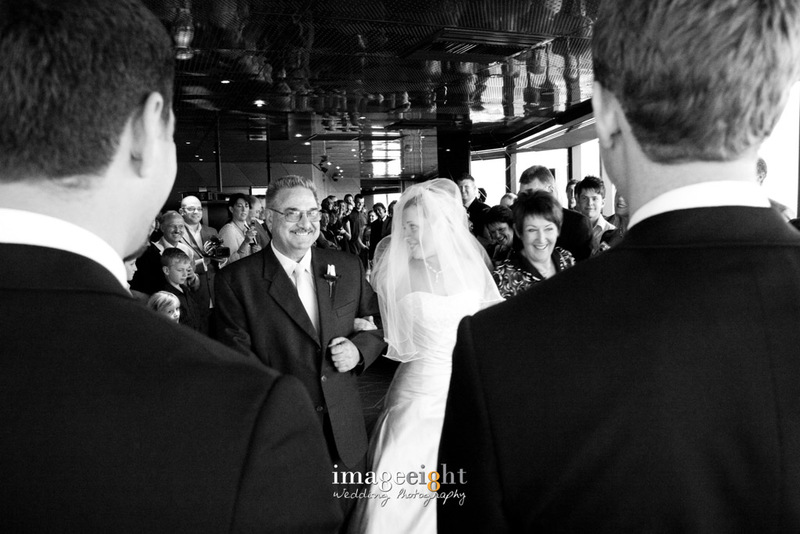 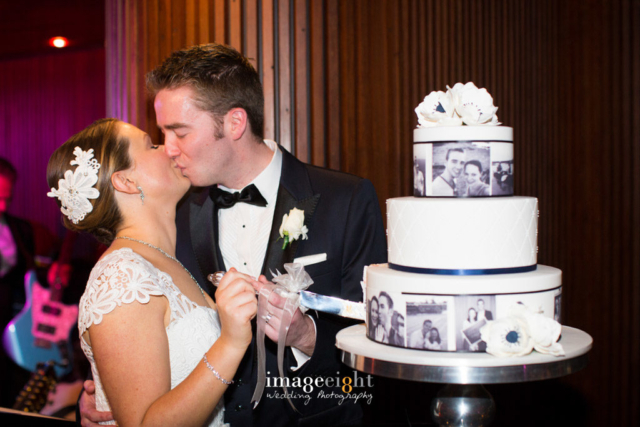 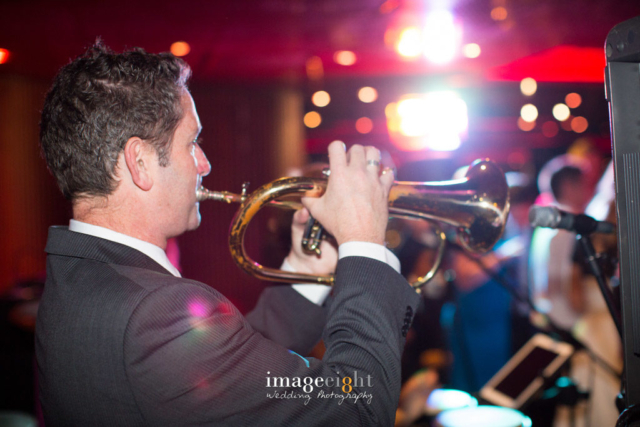 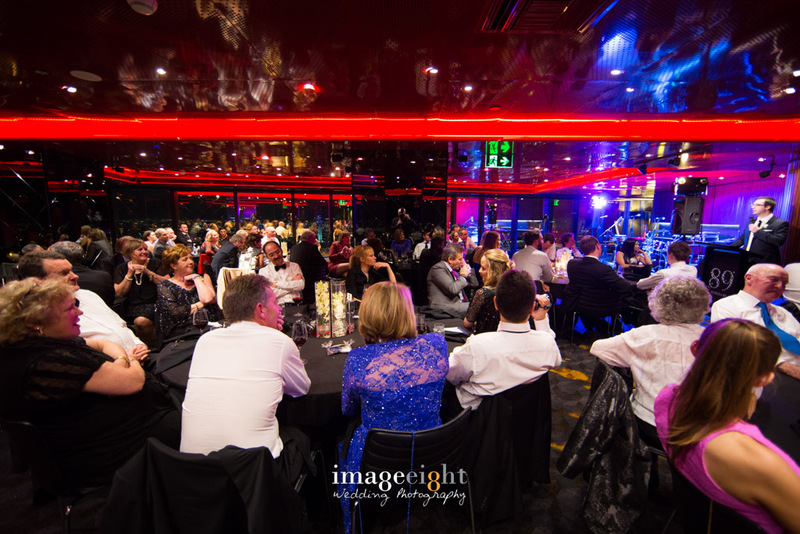 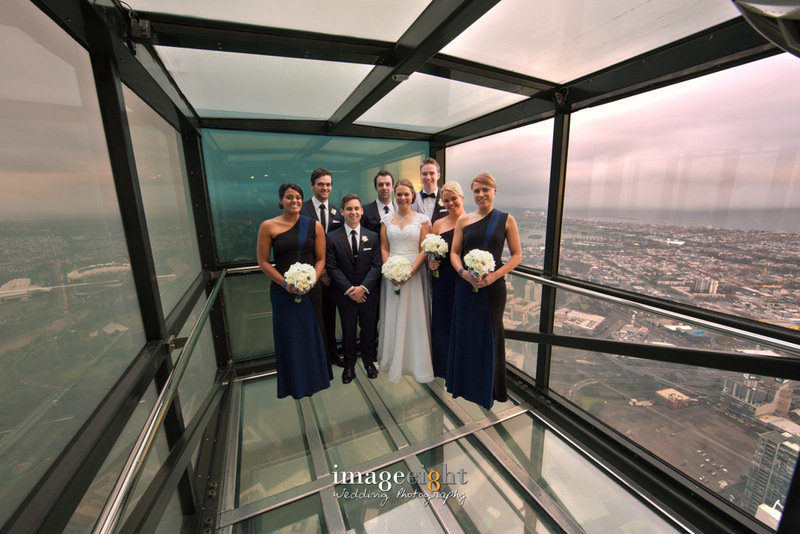 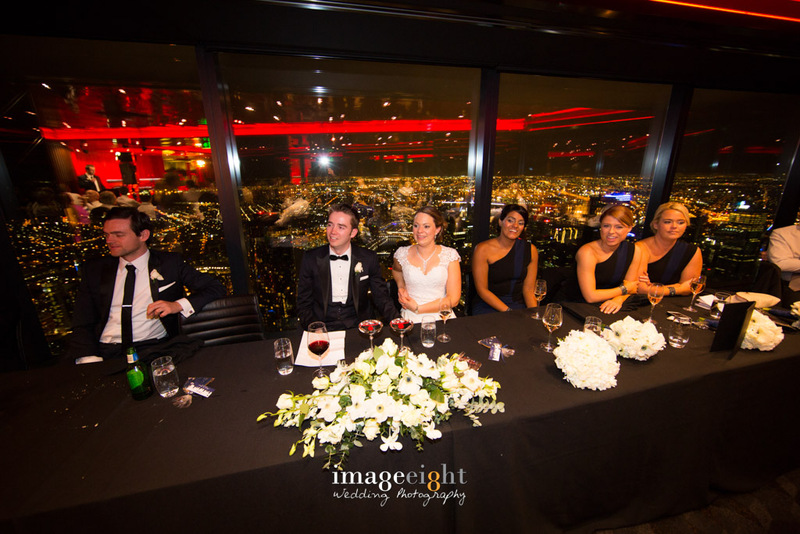 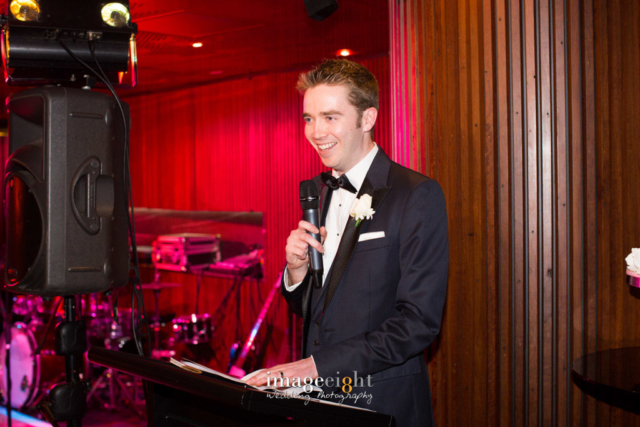 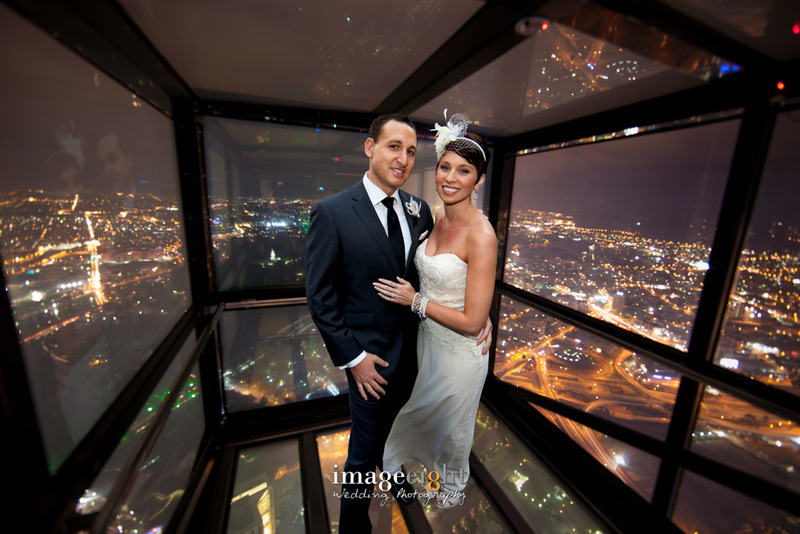 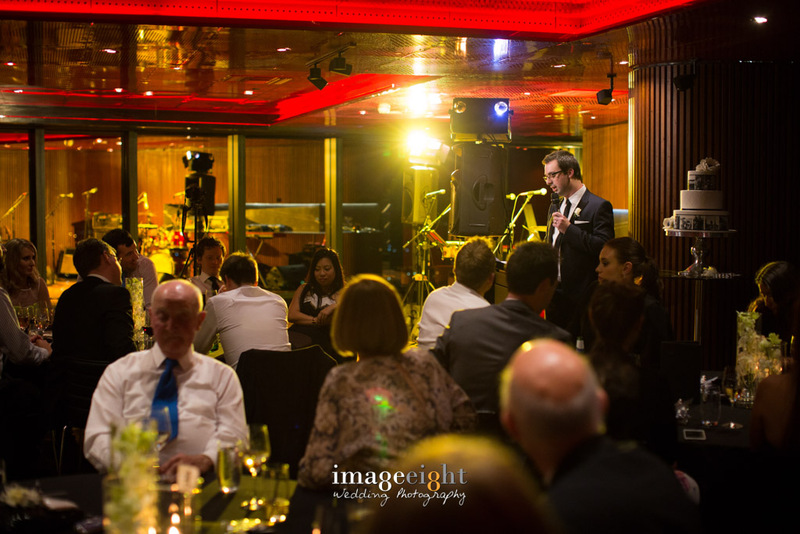 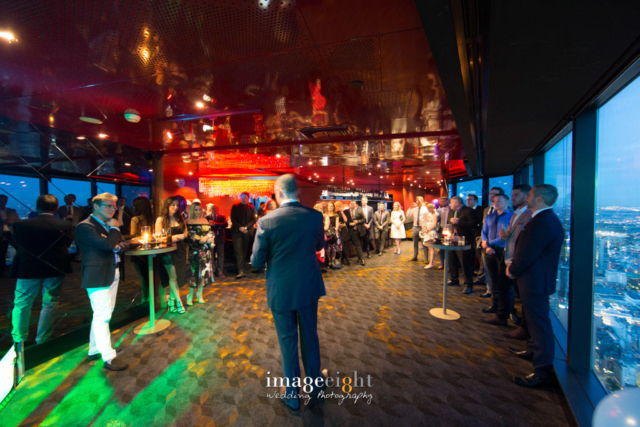 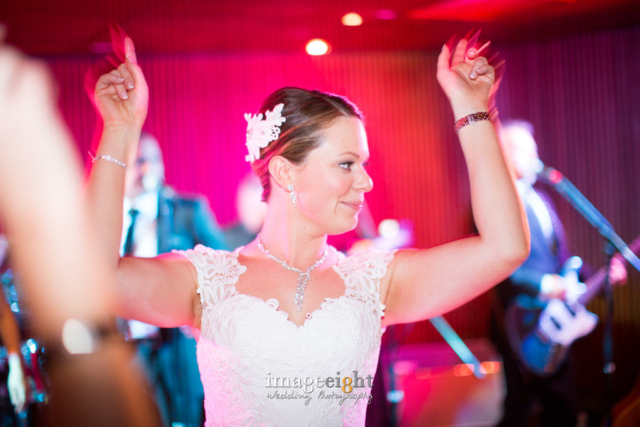 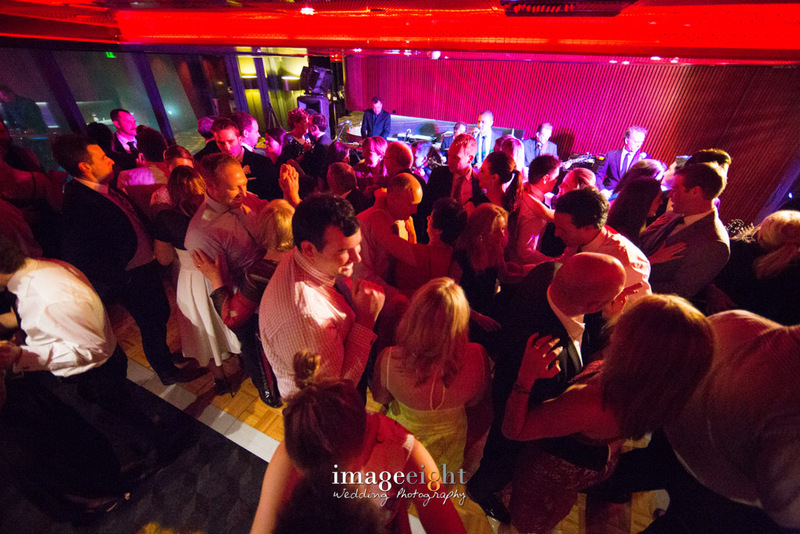 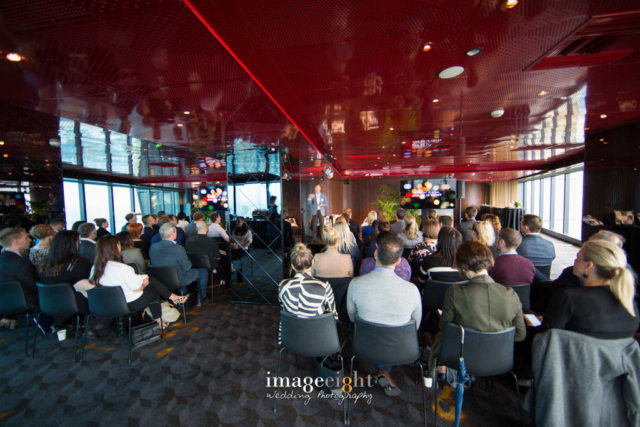 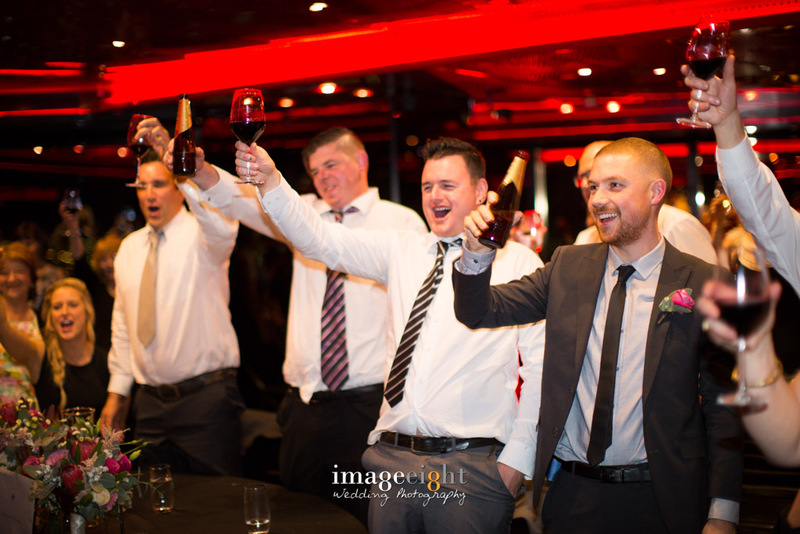 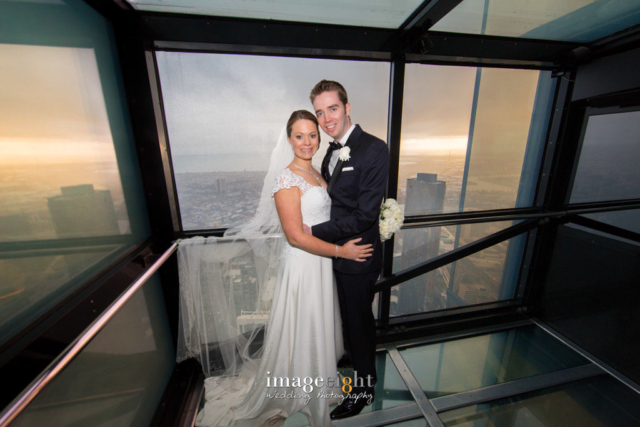 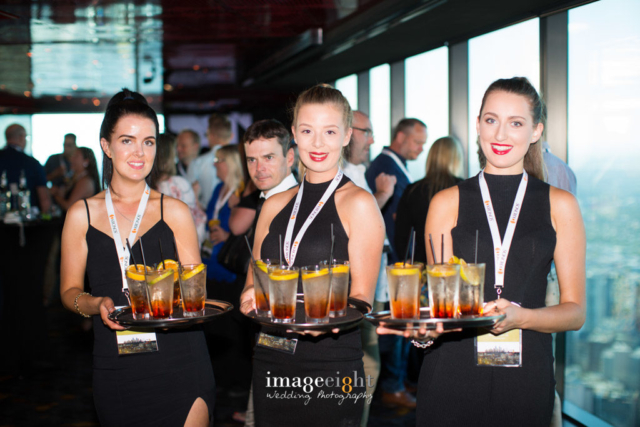 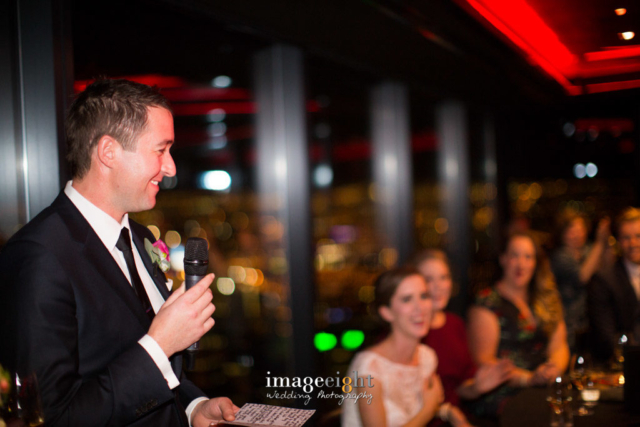 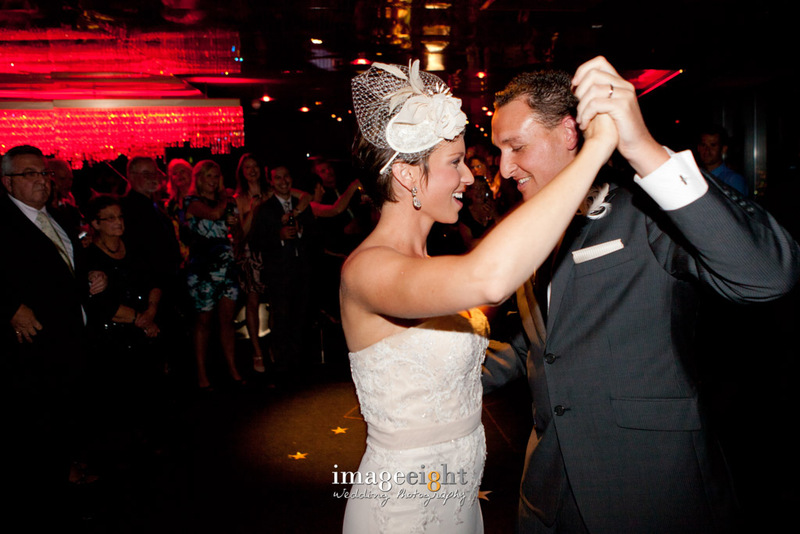 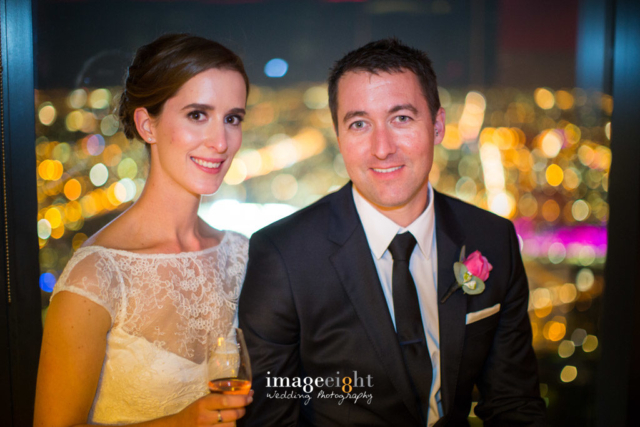 Eureka 89 Southbank is one of Melbourne’s most exclusive wedding venues with breathtaking 360 degree views across Melbourne and Port Phillip Bay, and an expert team of staff to help manage your special event with style and care. 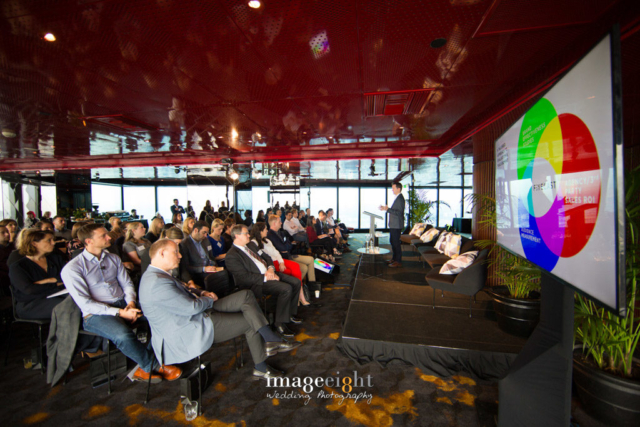 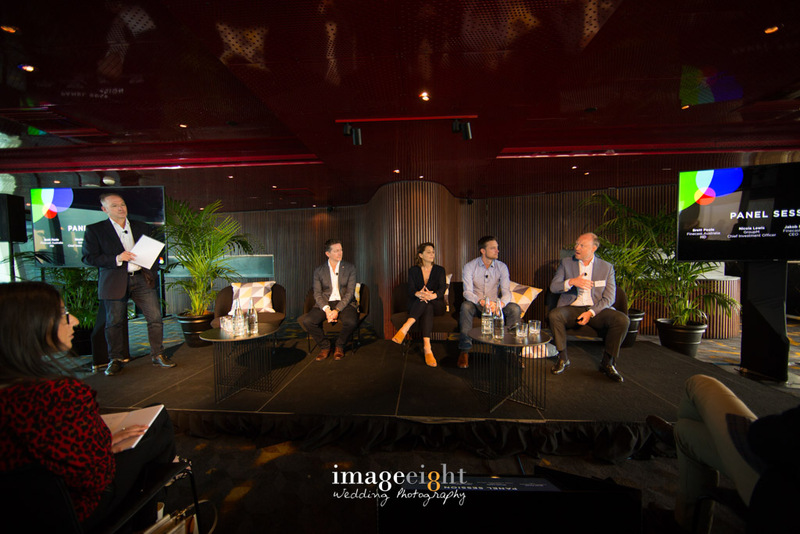 With two beautiful event spaces and the ability to connect creating one large area, Eureka 89 has been designed with high-end events in mind; the Northern Point Room is a magnificent open space with an eye-catching wandoo wood wall and floor to ceiling windows. 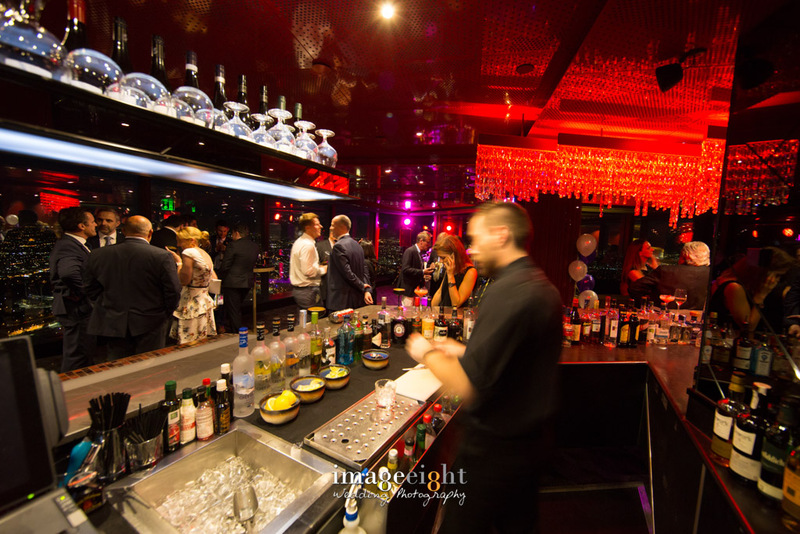 Alternatively the Southern Point Room is a more intimate space with its own incredible showpiece features, where the custom designed bar and stunning hand-cut glass chandelier truly enhance the luxurious atmosphere. 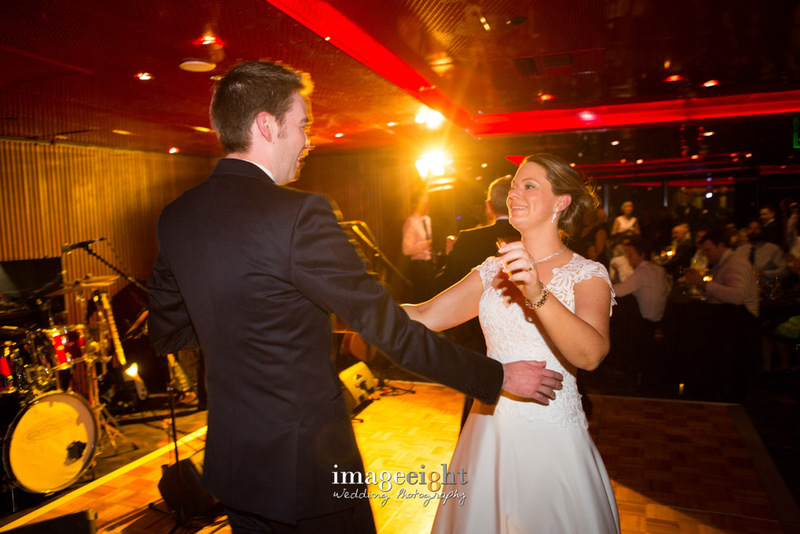 Both come with the ability to set with dancefloors, entertainment and range of wedding essentials. 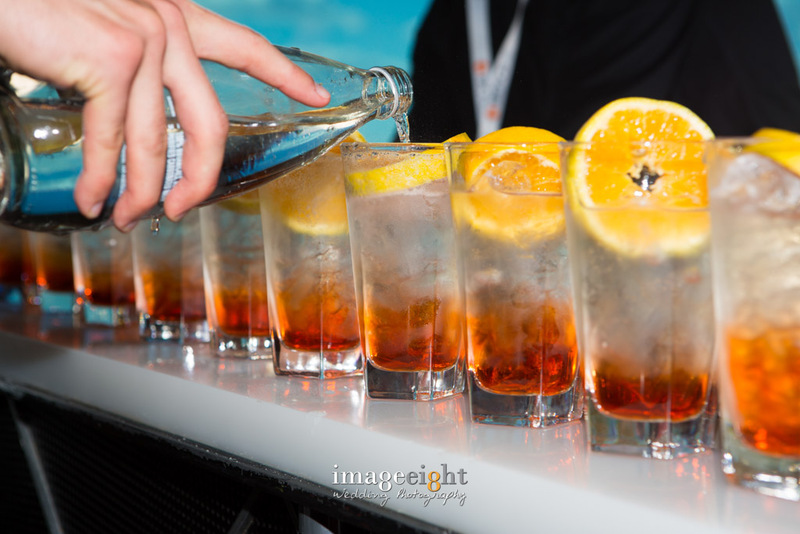 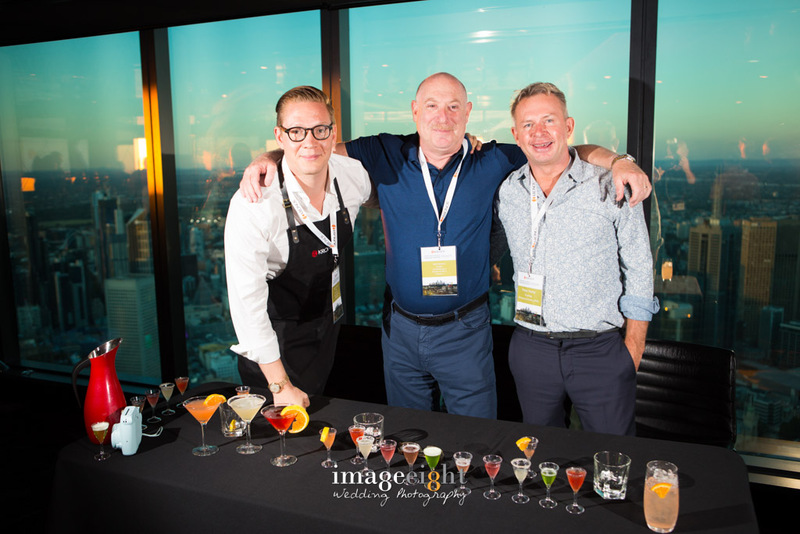 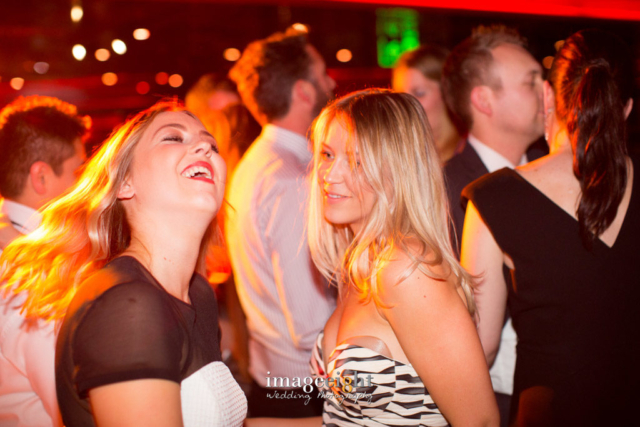 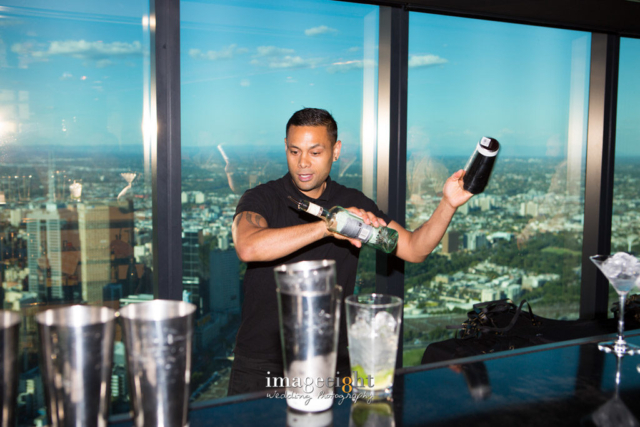 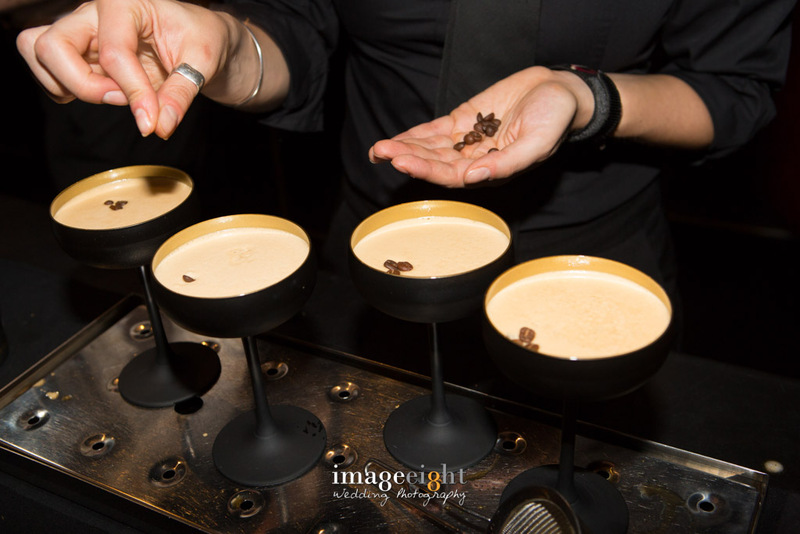 Specialising in cocktail parties and seated events, Eureka 89 is becoming known as one of the standout private function venues in Melbourne. 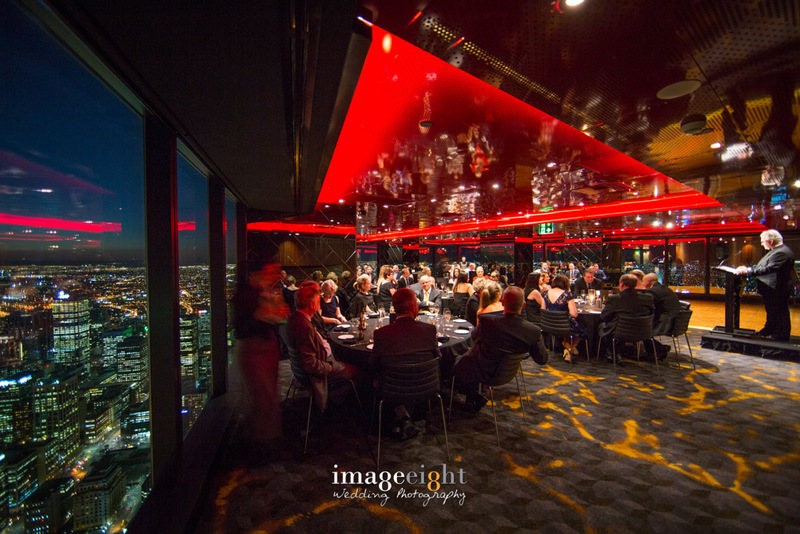 With sleek design and exceptional 360 degree views across Melbourne and Port Phillip Bay this space is sure to impress your family and guests. 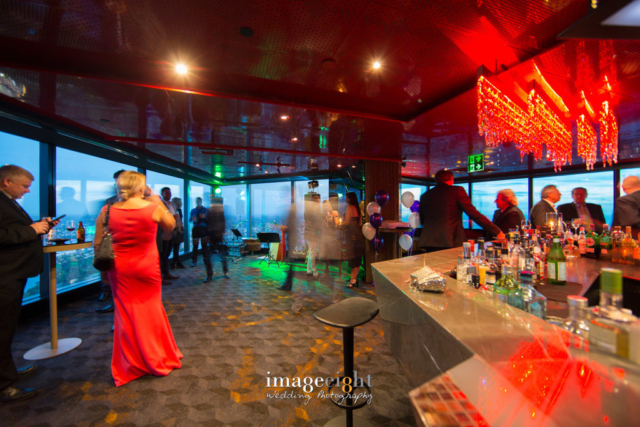 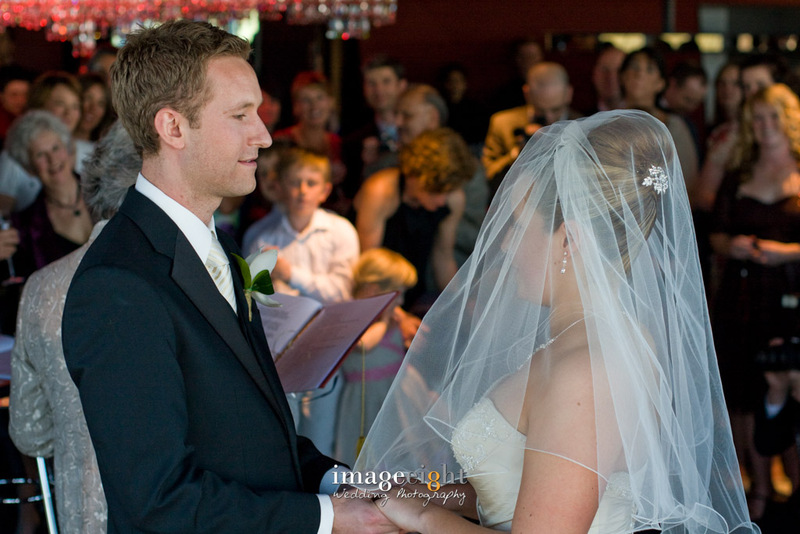 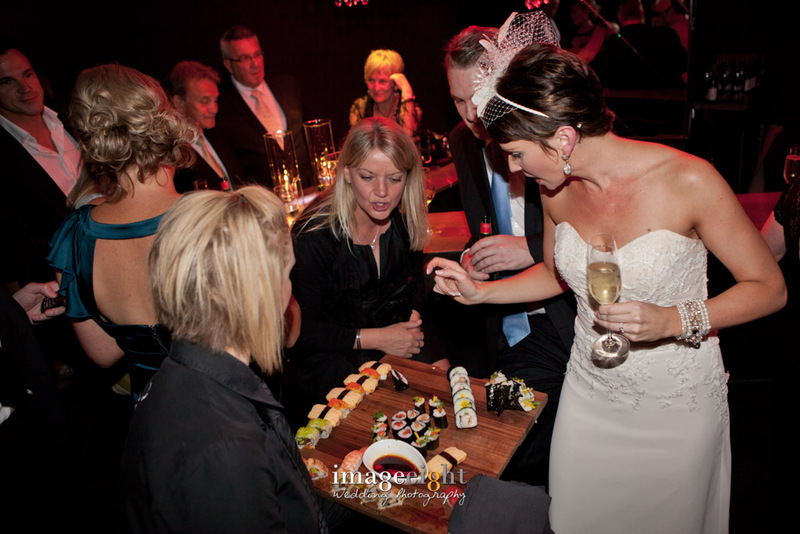 Engagement parties, birthdays, milestone anniversaries and christening celebrations are just some of the functions held here with capacity for intimate cocktail events and large banquet receptions.